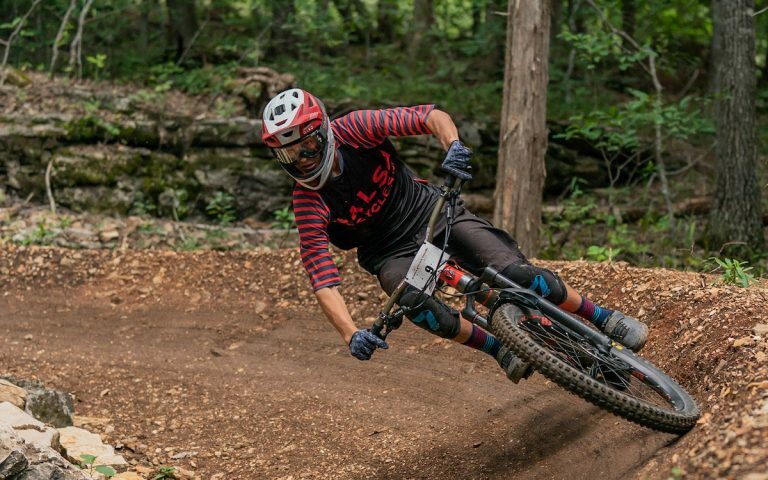 Round two heads north to Canada to join the Norco Canadian Enduro Series in Revelstoke on June 16th. 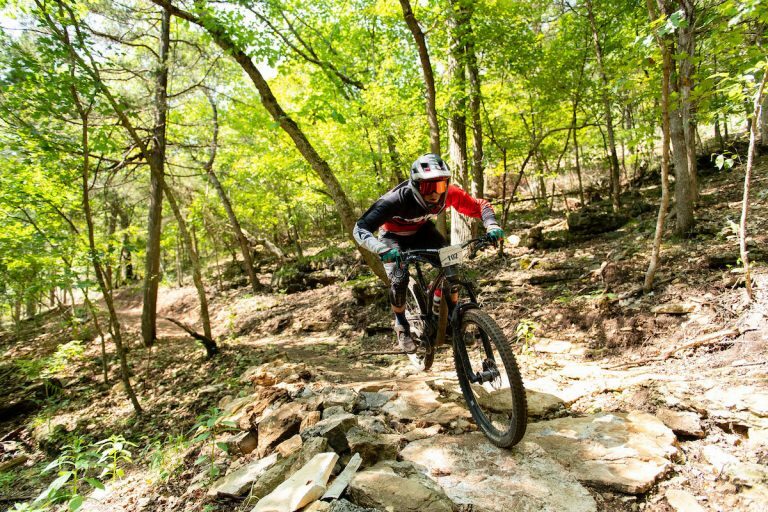 The famous trails in this iconic town need little introduction, but riders can expect some challenging terrain to prove themselves on – whilst also taking pride in the fact they’ll be supporting the local trail network at the same time. The third and final round of the series will be held on September 15th back in the USA – but for now the exact location remains a closely guarded secret – but rest assured there is something very special in the works. Out of respect for the pristine locations in which the event is held, there are only 100 entries available.